Sandoval, a planned and gated neighborhood, was built on 524 acres of pristine, lush landscape in the heart of Cape Coral. The winding streets and sidewalks, with resort style amenities, will remind you of a tropical paradise - because it is! Calypso Park has outdoor grills, covered picnic tables, and paths to walk or bike ride, and Barkley Park is one of the most exceptional dog parks in Cape Coral. These parks provide Sandoval residents endless outdoor activities without even having to leave the neighborhood. Stunning single-family Sandoval homes with pools are available along with detached and twin villas and estate homes. This diversity of housing styles blend together perfectly, and you can find options for every style and budget in this cohesive community. Community features include a community center, an enormous resort-style swimming pool, water slide, tennis courts, volleyball courts, a fitness room, a library, and a full-time lifestyle director. With homes ranging in a variety of styles and sizes, there is bound to be an innovative and outstanding Sandoval home for every taste. Our team at Florida Future Realty will help you find the right Sandoval property match for you. 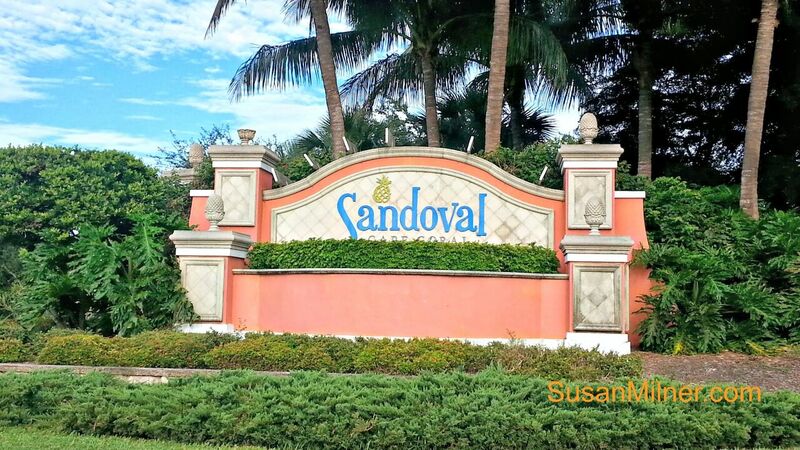 If you’re considering putting your Sandoval property on the market, you need a team of Cape Coral experts to effectively market your home in this competitive real estate market. No other firm will help you get the value for your home like the Florida Future Realty team.